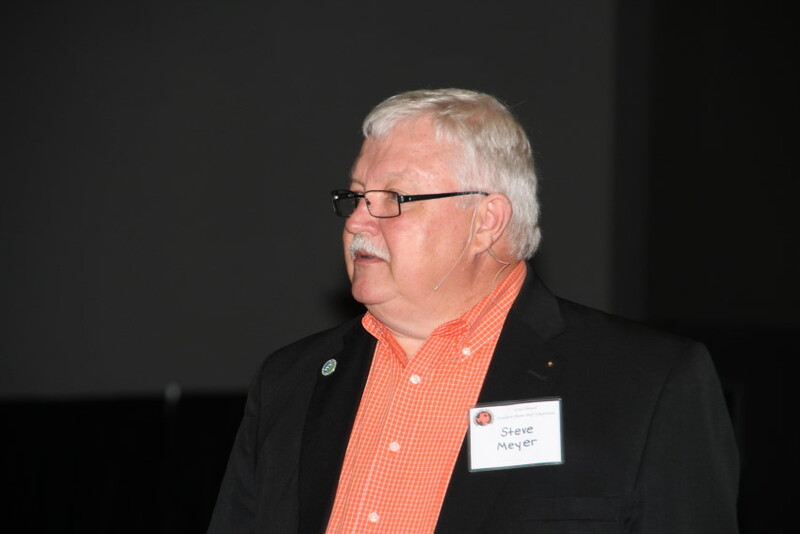 Steve Meyer with Paragon Economics shared his thoughts about the cattle marketplace, rebuilding the cattle herd, four dollar corn, Zilmax woes and Mandatory Country of Origin Labeling with Ron Hays after he spoke at the 2013 Southern Plains Beef Symposium in Ardmore over this past weekend. Click on the Listen Bar Below to hear their conversation this past Saturday morning. The Southern Plains Beef Symposium is held the second Saturday in August in Ardmore- and is called the preeminent one day cattle industry program in the country. To learn more about Steve Meyer and the other speakers at this year's Southern Plains Beef Symposium- click here.